Part of the prestigious Kennedy Luxury Group, Kennedy Star Sydney is just one in a very long line of high-end watch retailers. As such, you can expect the same expertise, exquisite service and impeccable quality and selection that the group prides itself on. From the store’s sleek aesthetic to its first-class salespeople and extensive product range, Kennedy Star Sydney provides a truly luxe shopping experience. It is Sydney’s official Rolex retailer. 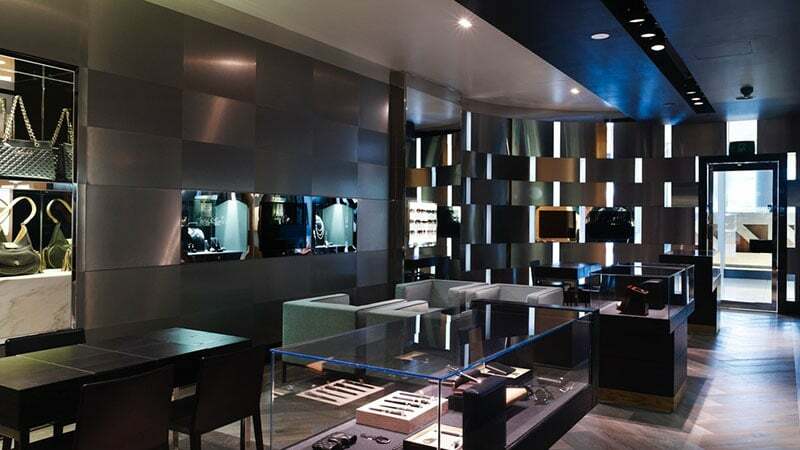 However, it also houses the likes of Cartier, Tudor, Patek Philippe, Girard-Perregaux and Ulysse Nardin. Rolex, Audemars Piguet, Cartier and Tag Heuer are just a few of the luxury watch labels stocked by Swiss Concept. This family-owned store has been around for over two decades and has cultivated a reputation for impeccable quality and service. Additionally, the store is known for its excellent selection of premium and limited-edition Swiss watches. Its impressive showroom is also conveniently located in the heart of Sydney’s Pitt Street. Watches of Switzerland is a family-owned retailer that has been supplying Sydney-siders with luxury timepieces since 1996. Today, the retailer also boasts stores in Melbourne and Perth and is renowned for its service and selection. Stocking over 20 high-end labels, including Rolex, Panerai, IWC, Hublot, Piaget, and Breitling, the store is a mecca for horological enthusiasts. Additionally, it’s also the exclusive Australian retailer of A. Lange and Söhne timepieces. 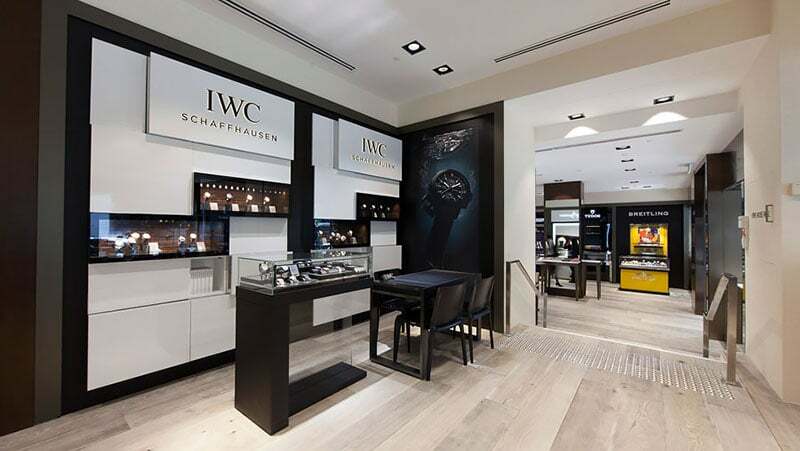 As well its vast range of luxury timepieces, Watches of Switzerland also offers services such as on-site battery change and water pressure testing. 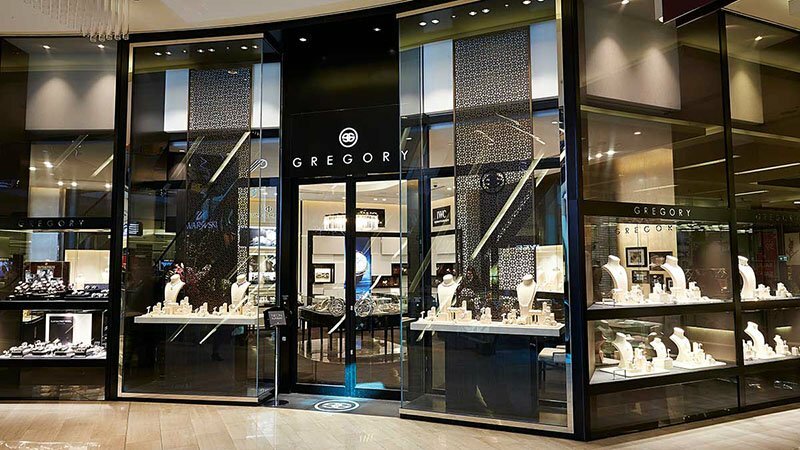 From Penrith to Parramatta and the CBD, Gregory Jewellers has stores all over Sydney. 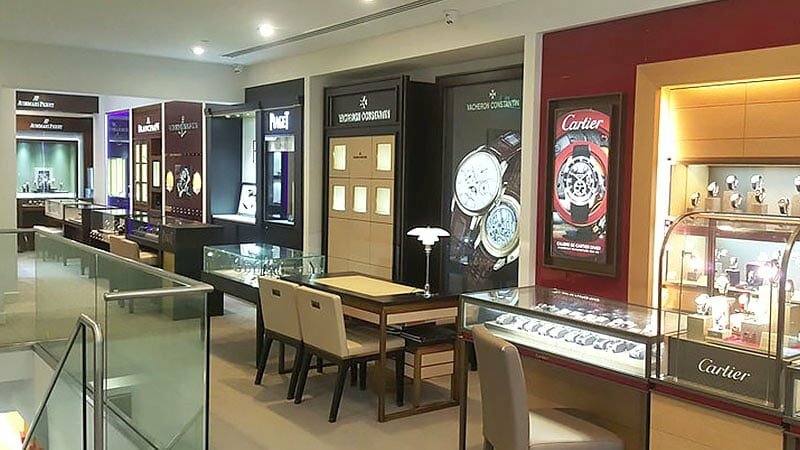 Opening its doors in 1967, it is one of the oldest timepiece retailers in the country. As well as its extensive array of boutique shops, this institution houses one of the most extensive selections of watches in Sydney. 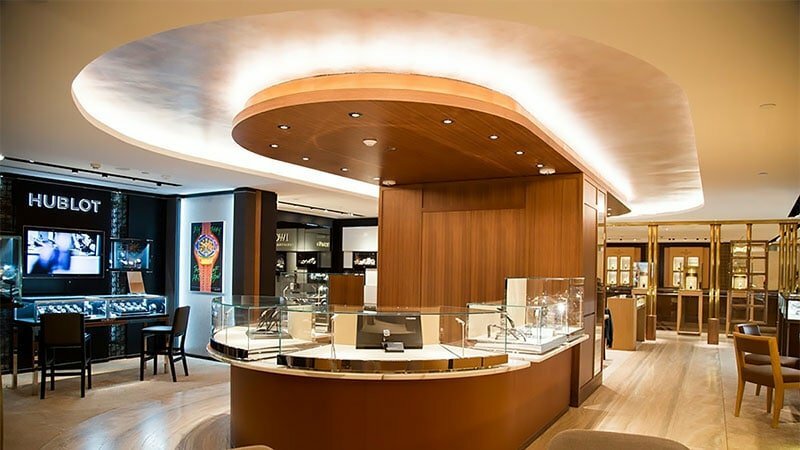 Each location also provides impeccable customer service in addition to its exquisitely crafted heritage watches and luxury labels, which include Baume & Mercier, Bell & Ross, and Breitling. Sitting on King Street is one of Asia’s leading watch retailers, The Hour Glass. Founded in 1979, this retailer now has over 40 boutiques spanning nine cities, including Sydney. Each location houses over 50 of the top Swiss watch brands, including Rolex, TAG Heuer, IWC and Cartier. J Farren Price holds a respected position as one of the oldest retailers of timepieces in the city. The store’s namesake, John, was actually the first to bring Swiss watches into Australia. Since establishing the store in 1942, it has become synonymous with the best selection of European watches in the world. Today, the store still supplies the most exclusive high-quality timepieces with labels including Chopard, Panerai, Vacheron Constantin, Rolex, IWC, Patek Phillipe, Tudor and Hublot.